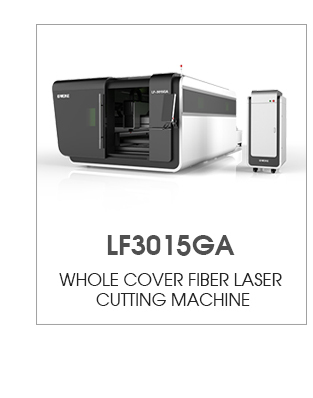 G.WEIKE laser cutting machines are selling well in all cities and provinces around China, our products are also exported to clients in such countries and regions as USA, Canada, Australia, Europe, South east Asia, Africa etc.We also welcome OEM and ODM orders. 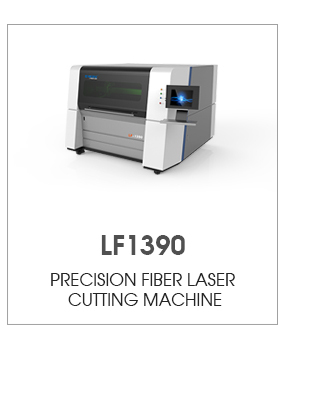 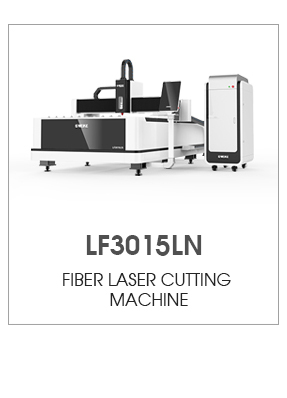 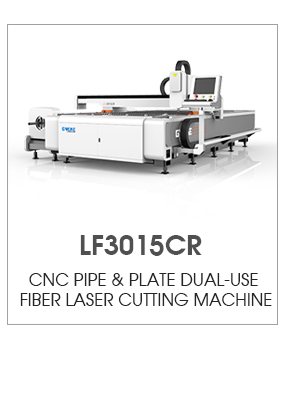 On the basis of absorbing the international advanced CNC technology, our company has developed many laser engraving machines, laser cutting machines, laser marking machines, engraving machines, and cutting plotters. 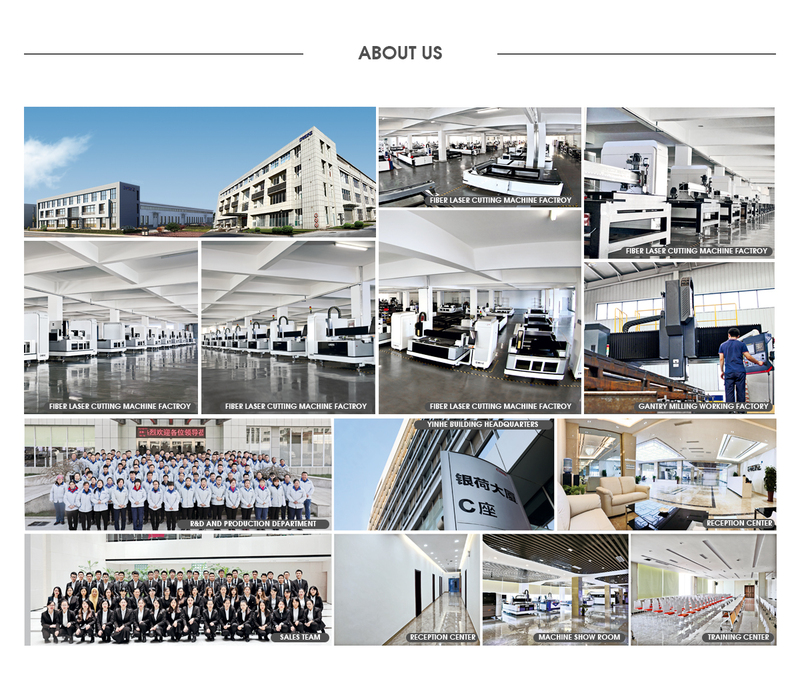 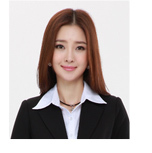 They are widely used in advertising, engraving, shoes samples, garments, rubber molding, and arts and crafts fields.